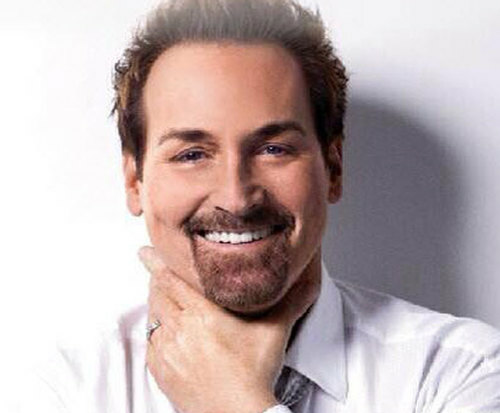 In the world of Christian/Gospel music the name Michael English resonates, and you can be a part of his audience and hear a powerful concert one performance only in Branson. 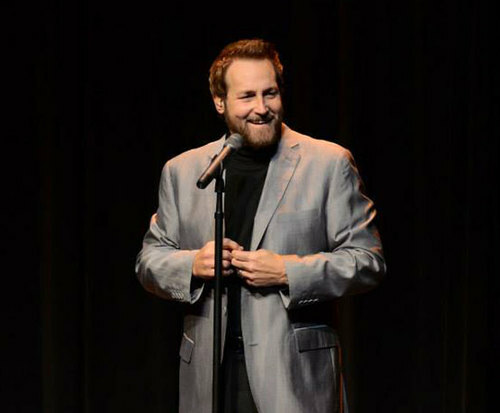 This legendary vocalist is performing at the Clay Cooper Theatre Sunday, July 17 at 3:00 p&period;m&period; which gives you the perfect opportunity to experience the incredible sounds of Michael English in person while you are visiting. 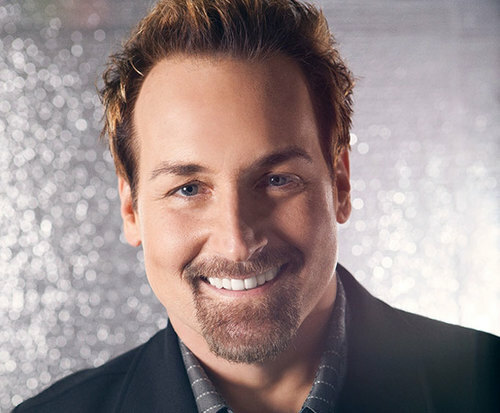 Michael English is truly an icon in Christian music. He has been recognized for his talents and contributions to the industry by being honored with the Dove Awards for Artist of the Year and Male Vocalist of the Year. He is a member of the Gaither Vocal Band, and is most often known for his tunes such as I Bowed on My Knees and Cried Holy, Welcome to Heaven, and Your Love Amazes Me, which reached the tenth spot on the Adult Contemporary Chart. Some of his other popular songs include Healing, Good News, Harmony in the Heartland, and What a Time. 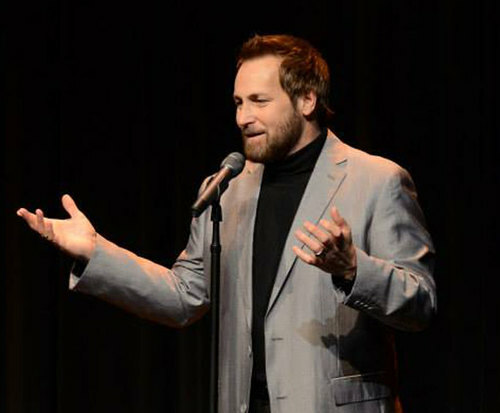 He has released over sever studio albums and has previously performed with the Singing Americans and the Brooklyn Tabernacle Choir. Purchase your tickets online today to get the best seats to this single performance!